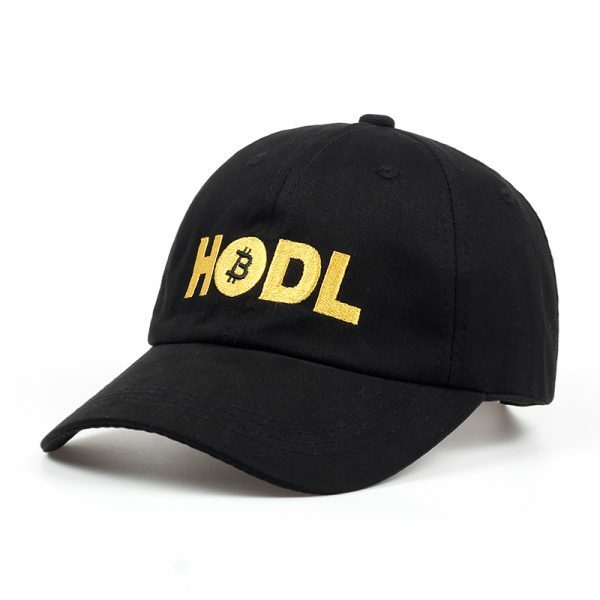 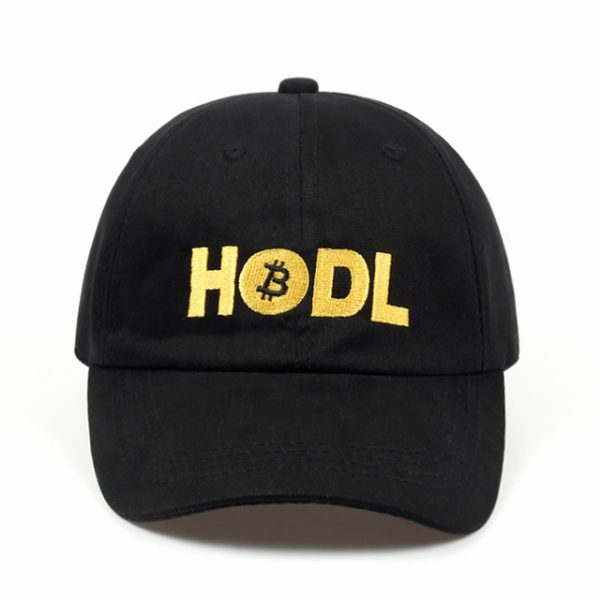 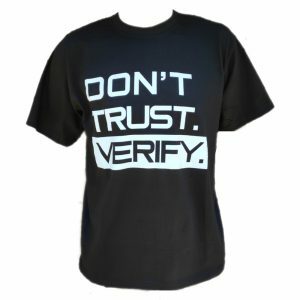 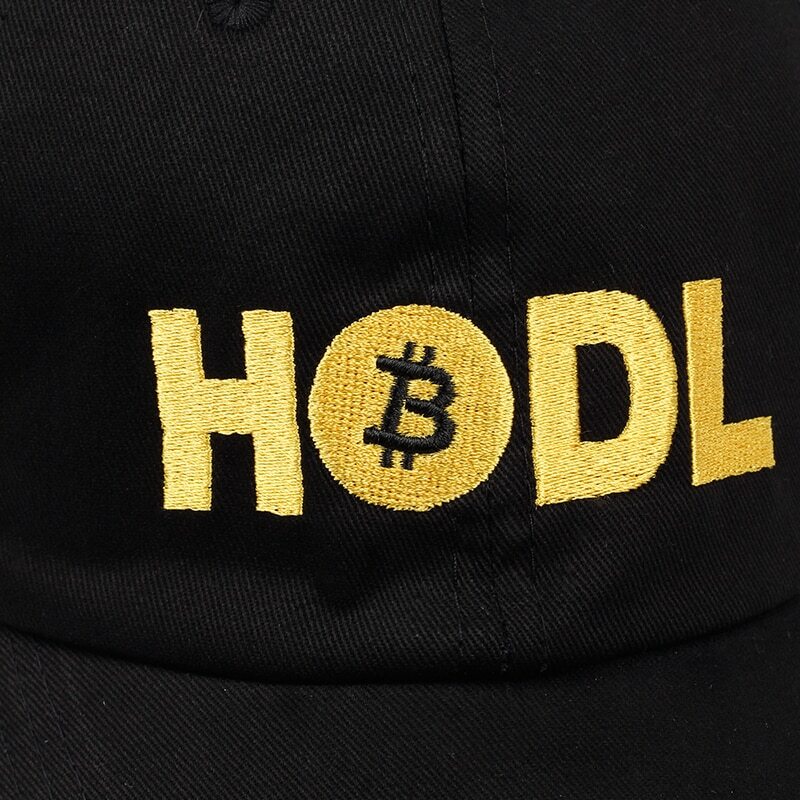 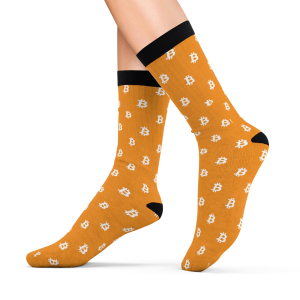 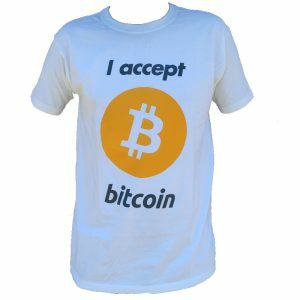 Stay calm and HODL with this 100% cotton crypto baseball cap. Keep cool this summer with a “HODL” embroidered design 100% cotton baseball cap, in black. 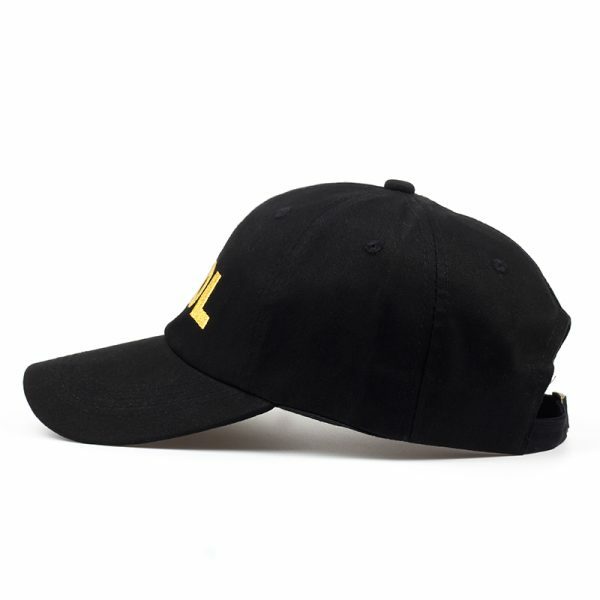 6-panel soft crown cap, adjustable strap, one-size fits most.